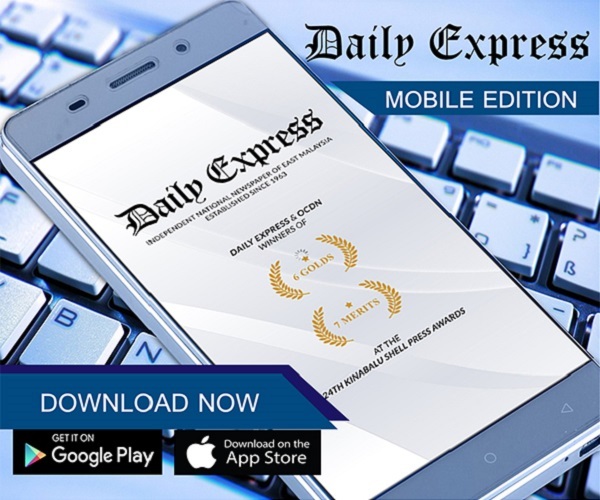 Malanjum sworn in as new Chief Justice | Daily Express Online, Sabah, Malaysia. 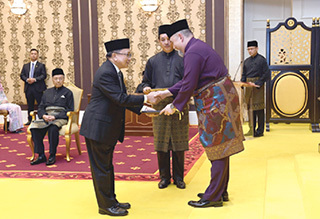 Kuala Lumpur: Tan Sri Richard Malanjum was sworn in as the new Chief Justice of Malaysia, effective Wednesday (July 11).Malanjum, 65, received his letter of appointment from the Yang di-Pertuan Agong Sultan Muhammad V in a ceremony at the Bilik Singgahsana Kecil (Small Throne Room), Istana Negara, here, Wednesday night. Malanjum, who is former Chief Judge of Sabah and Sarawak, replaces Tun Md Raus Sharif who will resign as the Chief Justice, effective July 31. His appointment as the new Chief Justice of Malaysia marks a new milestone in the country's history as he is the first person from the Borneo states to be appointed to the top post in the judiciary. Born on Oct 13, 1952 in Tuaran, Sabah, Malanjum received his early education at the Bukit Hill School, Putatan and Sacred Heart Primary School, Kota Kinabalu before completing his secondary education at the La Salle Secondary School, Kota Kinabalu. The Kadazandusun lad then began his career as a clerk at the Education Department, Department of Agriculture, Television and Radio Department and as a welfare officer at the State Welfare Department. In July 1972, he graduated from the Mara Institute of Technology in Shah Alam, Selangor (now known as Universiti Teknologi Mara) as an external student at the University of London and obtained a Bachelor of Laws (LLB) in 1975. Upon graduation with the law degree, he was appointed as an administrative officer in the Chief Minister's Department, Sabah but he was assigned as a deputy public prosecutor in the Sabah State Attorney General's Chambers. In 1976, Malanjum further his studies in London and successfully completed his "Bar-at-Law" study within the same year. He was admitted to the English Bar of the Honourable Society of Gray's Inn in London and upon returning, he continued his service as a deputy public prosecutor and senior legal counsel in the Sabah State Attorney General's Chambers. Malanjum then was admitted as a solicitor in the Malaysian Bar, Sabah in 1977, and was also admitted to the Australian Capitol Territory (ACT) Bar in 1991. 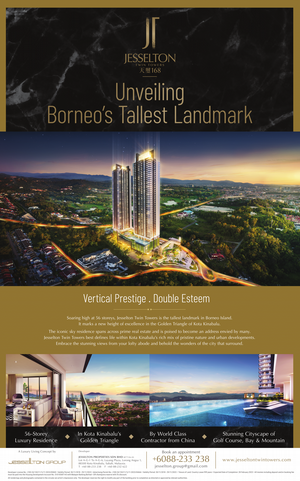 In 1981, he resigned and proceeded to join a private legal firm in Kota Kinabalu until 1992. He was then appointed as a judicial commissioner in March 1992. Later in 1993, he was elevated as a High Court Judge in Kuching, Sarawak. He was also placed in the High Court of Miri and Sandakan in 1994 and 1996 and he was transferred back to the Kuching High Court in May 2002. In August 2002, he was appointed as Judge of the Court of Appeal Malaysia and later in June 2005, he was appointed as Federal Court Judge of Malaysia. Malanjum is the first native of Sabah to be appointed as a High Court Judge, Judge of the Court of Appeal as well as the Judge of the Federal Court. At the age of 52, he was the youngest Federal Court Judge appointed to the post. On July 26, 2006 he was officially appointed as Chief Judge of Sabah and Sarawak until to date. Married to Puan Sri Marina Tiu, the couple has three children, namely Jessica Eleanor, Edgar Richard and Carl Barnabas.